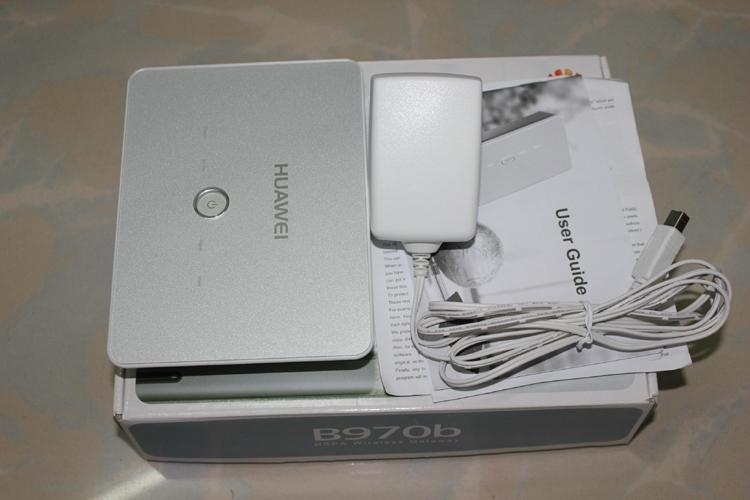 Today I am write here are few simple tips and step by step screenshots to unlock hauwei b970 HSDPA modem.I have 3G Huawei B970 modem locked to mobile network “VIVA” .I'll try to explain the way that I could unlock it.I have used the way for unlocking Huawei E220.Step by step instructions to unlock the huawei b970 HSDPA modem. I have zipped all these softwares into a single file for easier download. Download Mobile Partner,Dc-unlocker client,Hex Editor,PSAS(Phone System Analisys Software) and Huawei Code Tool. For Hex Editor and Huawei Code Tool.exe requires no installation.Dc-unlocker client and PSAS(Phone System Analisys Software) installation is required. Remove the SIM card and connect the B970 Modem with USB cable to the PC. if your modem is recognized correctly in “Device manager” of Control Panel you should see the following detected devices. If some device is not recognized you must uninstall the all software for 3d modem and re-install mobile partner , and then reconnect the modem again for recognizing. Select the correct COM interface which was detected in Device manager (COM11). Select Command “Version Info” in “DIAG” tab and Press Send. Then you will get version number and display Successfully Send Command at Bottom of the window if you correctly set the COM interface. If this not succes then make sure you are selected correct COM interface. Now Select Read EFS (and set the End address as 00001000) and then press Lets Go. Now you will be asked to save the file. Give the name as Flash.bin and save it anywhere. You will get Successfully read EFS if everything went ok.
Run XVI32 Hex Editor and Open the saved file Flash.bin. In the same line of the corresponding place of the right side window will show the 8 digit lock code of your modem. It is easy to find, because there is no other 8 consecutive digit in the same line of the string 53 64 48 00. Just keep searching until you find an 8 digit code grouped together (16637135). Run Huawei Modem Code Tool ->Scan for hardware dongle. 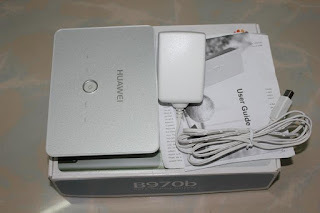 Your Huawei B770 HSDPA Modem should now be unlocked to any network..enjoy! Do not forget to make hardware reset of the modem. Remove SIM card from router. Connect Router to PC with network Cable . Run “FmcUpdate.exe” in dashboard dashboard file Run “FmcUpdate.exe” in firmware folder . firmware file WLATCPK11007_UPDATE_ALL.BIN should be there.